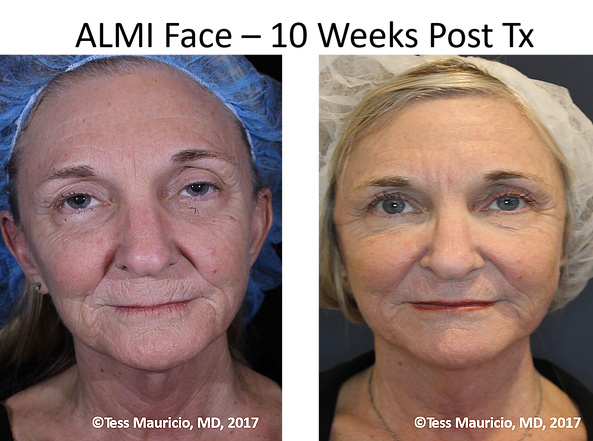 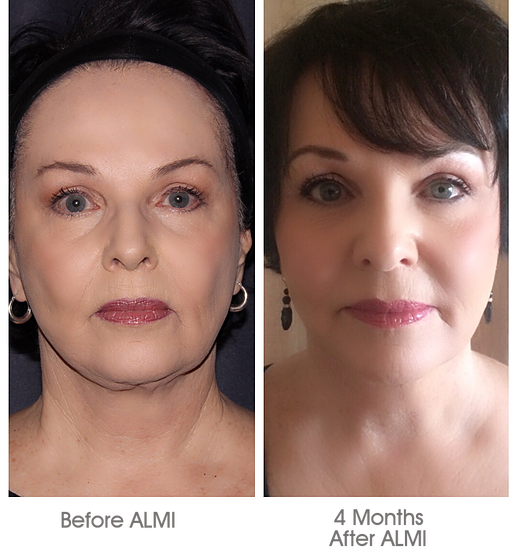 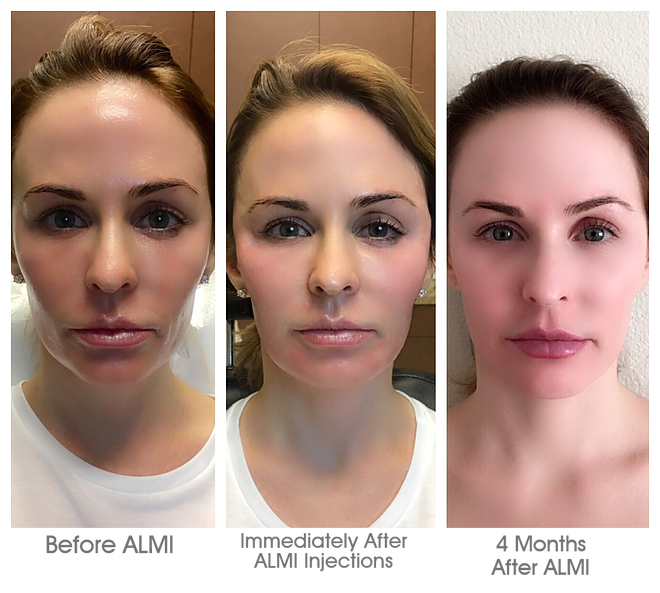 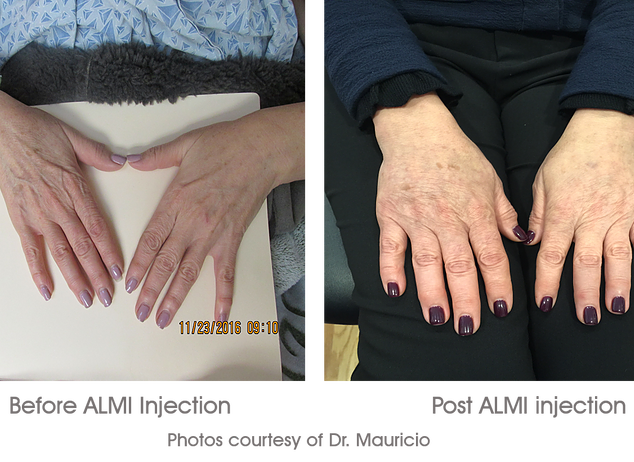 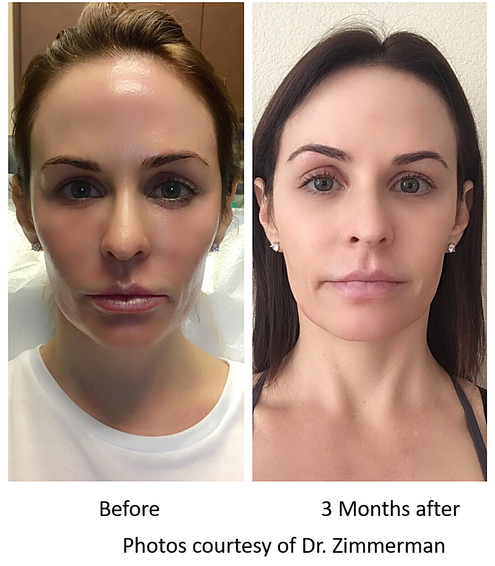 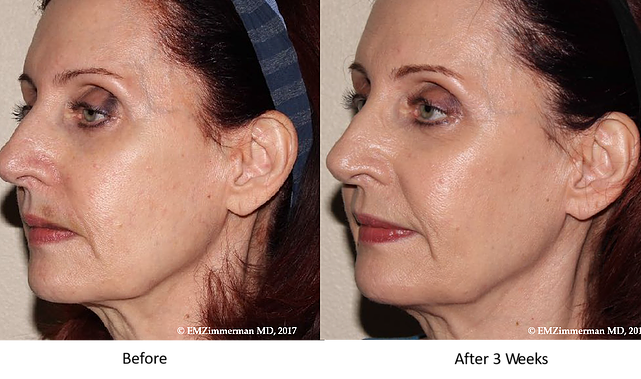 ALMI (Autologous Lipocyte Micronized Injection) is a revolutionary skin rejuvenation procedure using your own tissues to restore volume, texture, and tone. 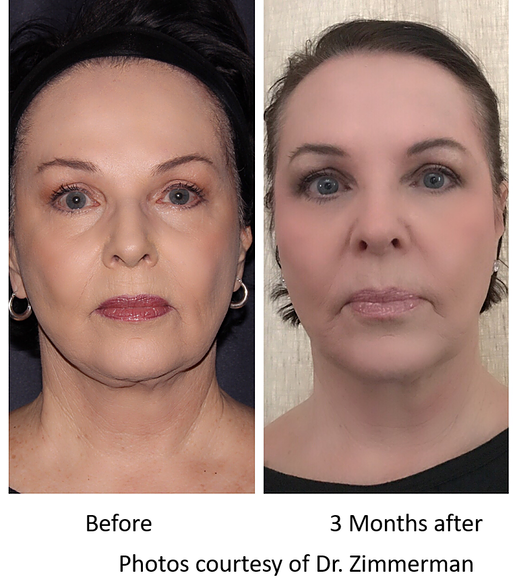 The all-natural procedure is a simple outpatient treatment that can turn back the clock in less than 45 minutes with minimal to no downtime for Face, Hands and Hair. 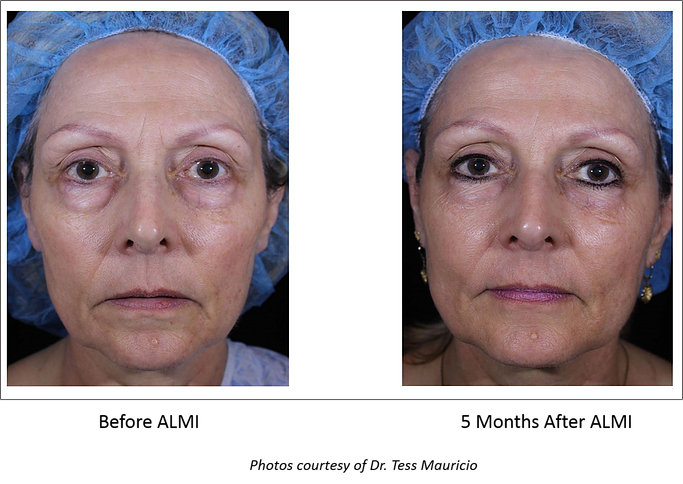 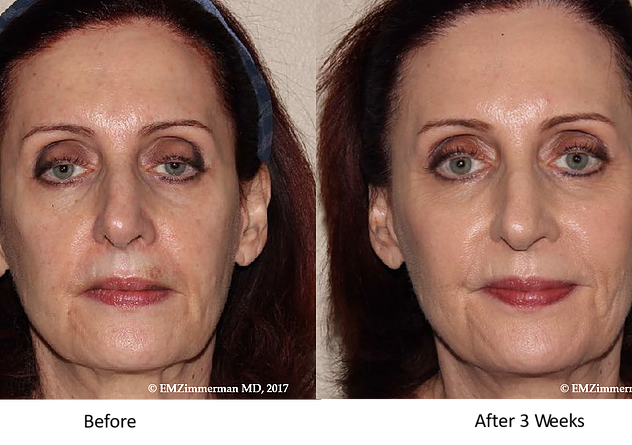 The ALMI Procedure is a nonsurgical treatment program that uses your own regenerative cells and fat tissue to address everything that happens to our skin with aging. 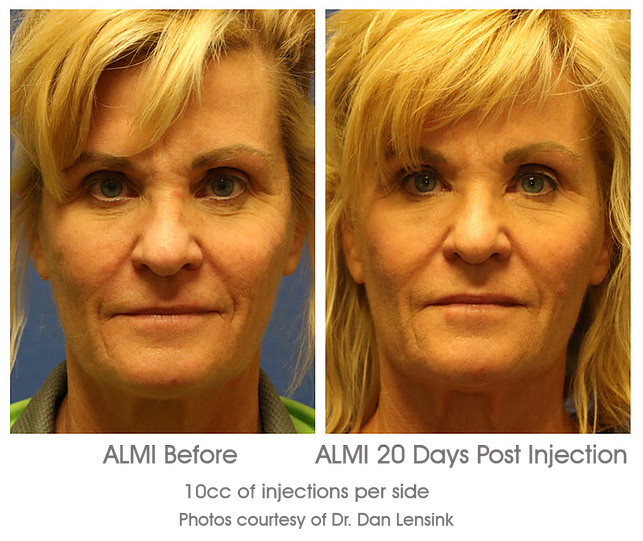 Each ALMI Provider has been specially trained in the techniques and methodology to maximize optimal results safely. 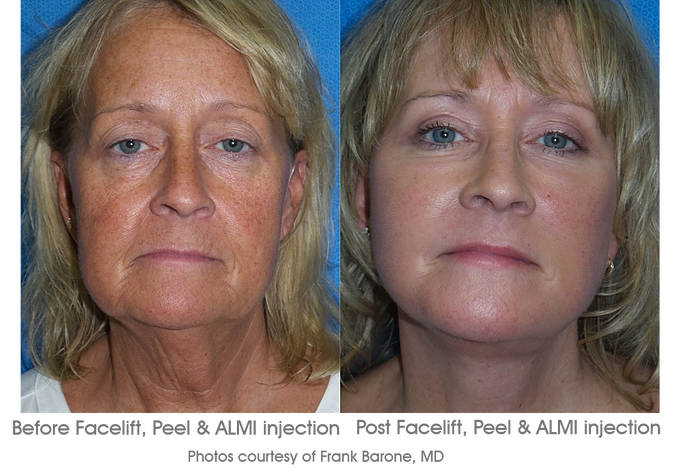 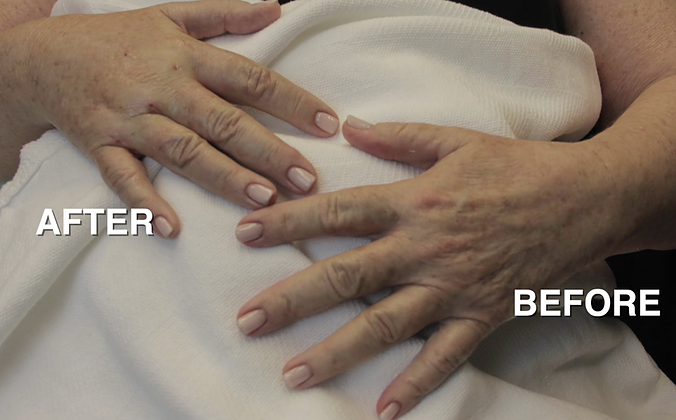 The ALMI offers a complete rejuvenation with natural-looking results as the entire procedure comes from YOU! 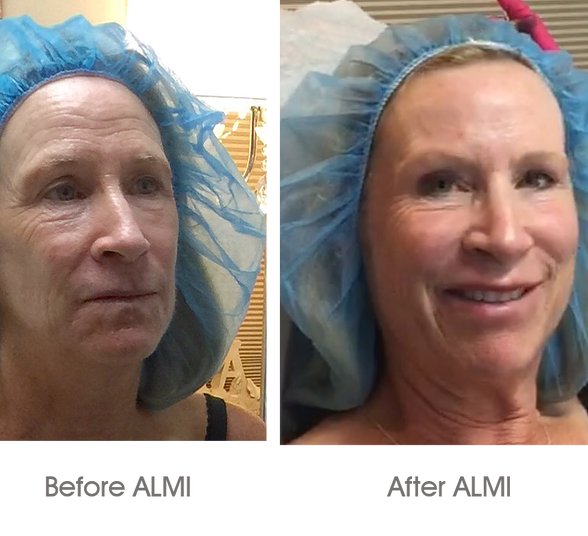 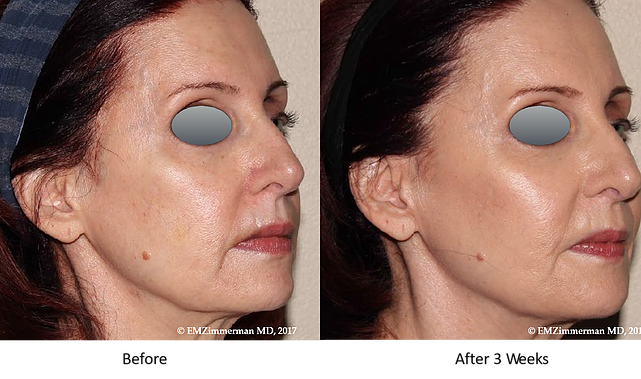 Contact Biorestoration at 1-801-501-9797 to make an appointment for an ALMI facial consultation.